Chelan (/ʃəˈlæn/ shə-LAN) is a city in Chelan County, Washington, United States. The population was 3,890 at the 2010 census. The population was 4,060 at 2015 Estimate from Office of Financial Management. 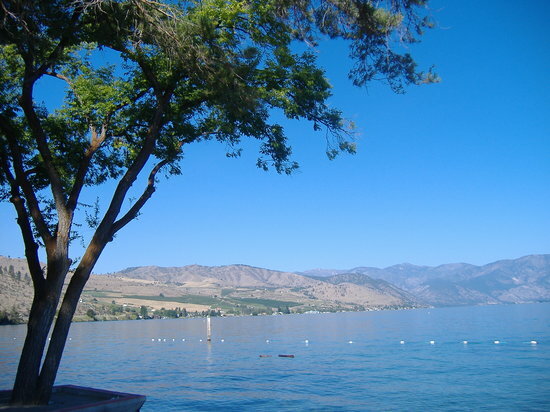 It lies on the southeast tip of Lake Chelan, where the lake flows into the Chelan River.